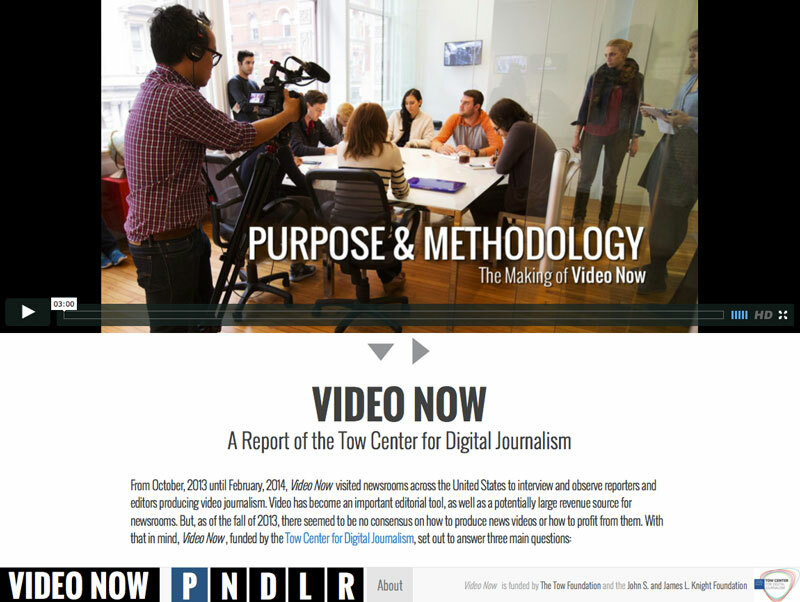 The NAB panel discussion from yesterday’s post is a fun watch, but if you want to know what the reality for video journalism is today, this researched report is really, really good. There’s videos and short texts, so your attention span will be fine. In Alaska’s news world outside of TV, there’s one full-time video producer at the Alaska Dispatch, a few photographers at ADN who occasionally make videos, and the rest of us who hustle to make videos on top of other job duties. But, that still seems a lot more video-focused than some of these other national papers.